As the economic theories of contract and property rights make clear, the higher the complexity of a good or product, the higher the risk of so-called ‘asymmetrical’ contracts in which the seller has more information than the buyer and hence can exploit that buyer. This is a fundamental problem when the state becomes that customer at the taxpayers’ expense. Transaction cost theory shows that trying to manage such asymmetrical contracts leads to massively increased costs. And these costs can never be rendered efficientbecause of the intrinsically unbalanced nature of the original contract, because of the complexity of the good. After thirty years the evidence suggests that introducing businesses into the UK state and competition between states produces the worst of both public and private regimes. But in the face of these realities the strategy of the hard Brexiteers is uniquely unwise: it is to accelerate to the point of ‘completion’ the already failed supply-side experiments of the last thirty years and to deny climate change, all in pursuit of arrangements that exist nowhere but in the pages of the economic utopias of the 1960s. Brexit militants have offered no precise strategy for free-market greatness because it exists in no realisable place: the days of the British Empire are mercifully finished, a democratic free market is a fantasy. For its leadership, Brexit is the last opportunity to radically dismantle the state-as-economic-referee as the window on the popularity of neoliberalism starts to close. It is the hard right equivalent of rallying for Soviet Communism in 1989. As Arthur Koestler wrote of his former ideological zeal, ‘Gradually I learned to distrust my mechanistic preoccupation with facts and to regard the world around me in the light of dialectic interpretation. It was a satisfactory and indeed blissful state.’ Koestler was talking about communism, but it sounds familiar for a reason. This post represents the views of the author and not those of Democratic Audit. It was first published on the LSE’s British Politics and Policy blog. 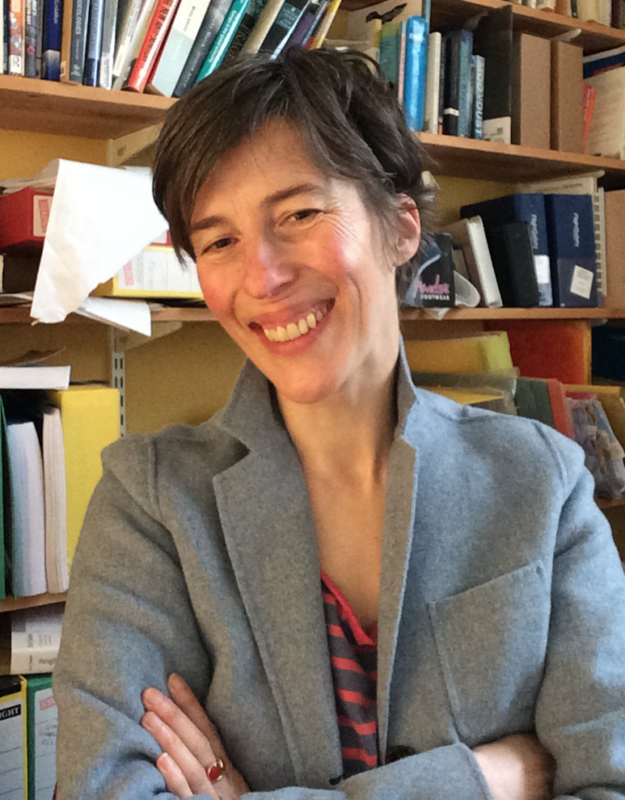 Abby Innes is an Assistant Professor of Political Economy at the LSE. Her research interests include the changing role and function of the state in the political economy of communist, post-communist and advanced capitalist countries, as well as comparative party political systems. Recent publications include ‘The new crisis of ungovernability’, in Brexit and Beyond: Rethinking the Futures of Europe, Benjamin Martill and Uta Staiger (eds) UCL Press, 2018; Draining the swamp: understanding the crisis in mainstream politics as a crisis of the state Slavic Review, 2017; and Corporate state capture in open societies: the emergence of corporate brokerage party systems East European Politics and Societies, 2015. She currently holds a British Academy Mid-Career Fellowship to research the supply-side revolution and the crisis of the liberal democratic state. Excellent article passionately written. Thanks.